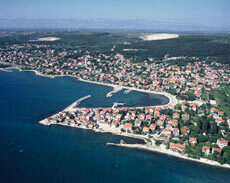 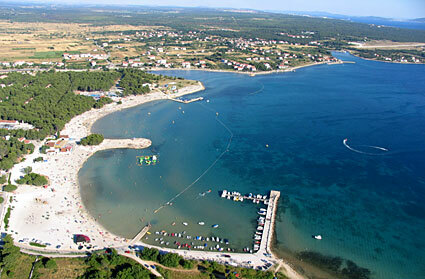 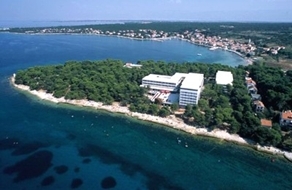 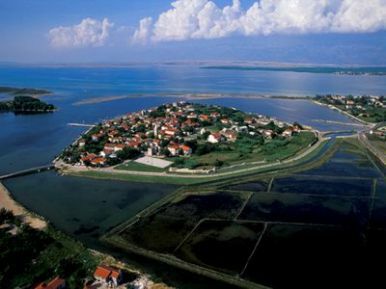 Zadar, four national parks and three hundred islands! 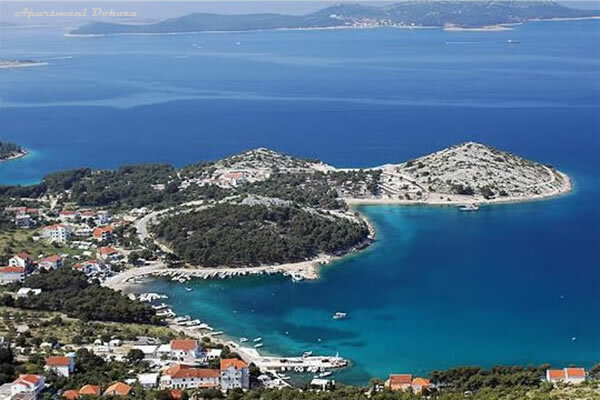 The crystal clear sea, the historical center of the town of Zadar, the numerous hidden coves and beaches, the modern private accommodation, apartments, hotels and villas, and the well equipped marinas and nautical centres make up only part of the vast tourist offer of the Zadar region. 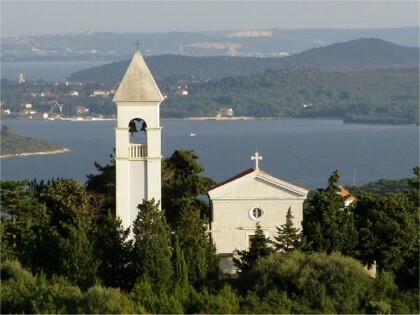 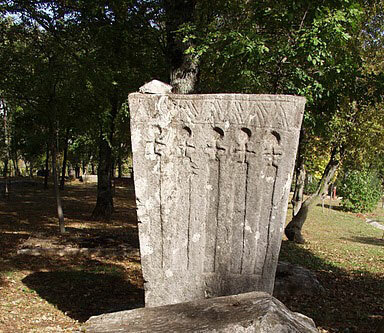 The Zadar region offers, among other things, countless sites of historical interest, centuries of tradition, cultural and other events, and has a rich offer in terms of tourist activities and night life. 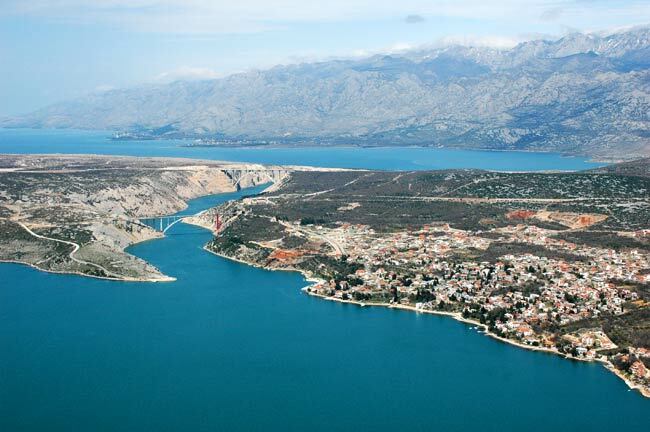 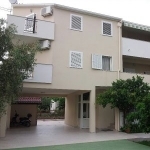 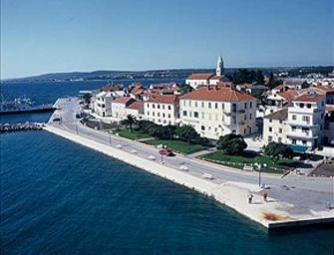 The accommodation offer in Zadar and elsewhere in the region is a rich and diverse one, and there is something suited to the means of each visitor. 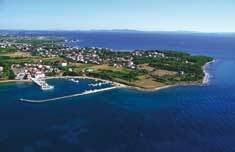 Accommodation facilities range from luxury apartments, villas and hotels of the highest category, to small B&Bs and private bungalows. 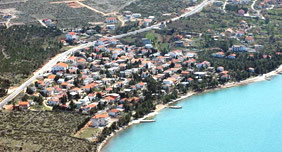 The category of accommodation is indicated by the number of stars, with the prices of accommodation and accompanying services depending on the category. 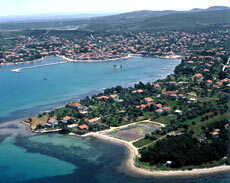 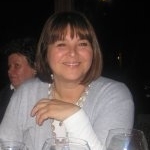 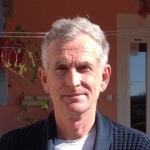 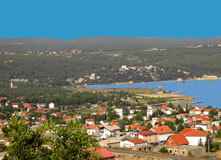 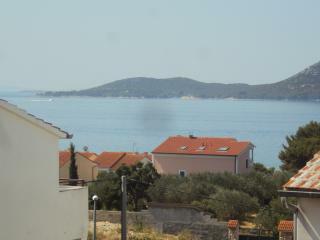 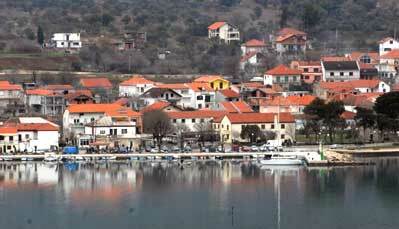 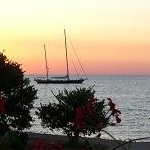 Private accommodation owners in the Zadar region pay special attention to their guests. 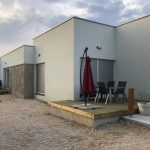 Accommodation in a private apartment or room is an ideal combination of the top quality service of hotel accommodation and the privacy of one’s own apartment. 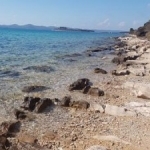 Hosts treat their guests with a personal touch, while the specialties of Mediterranean cuisine, as an important part of private accommodation, guarantee the quality of the service. 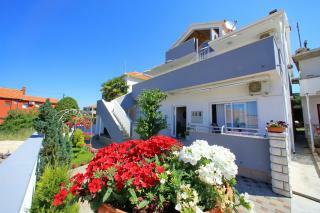 It is recommended to book directly by dialling the listed telephone number. 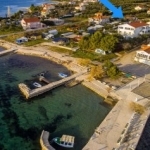 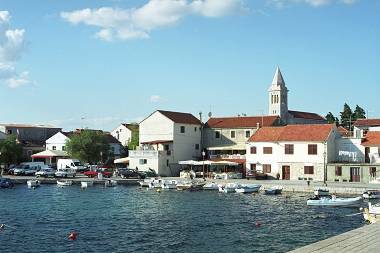 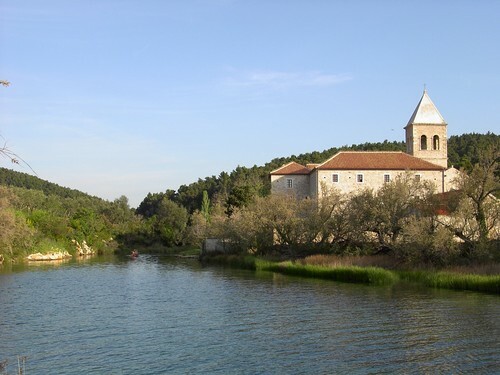 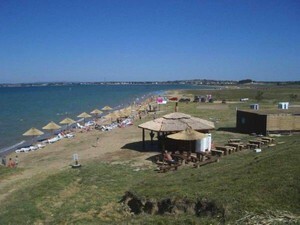 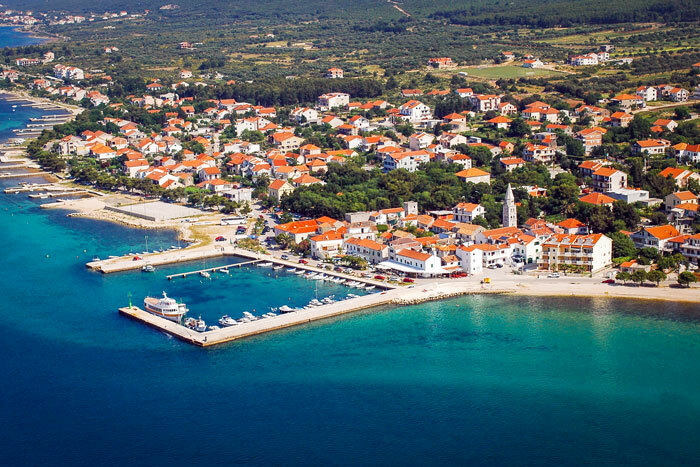 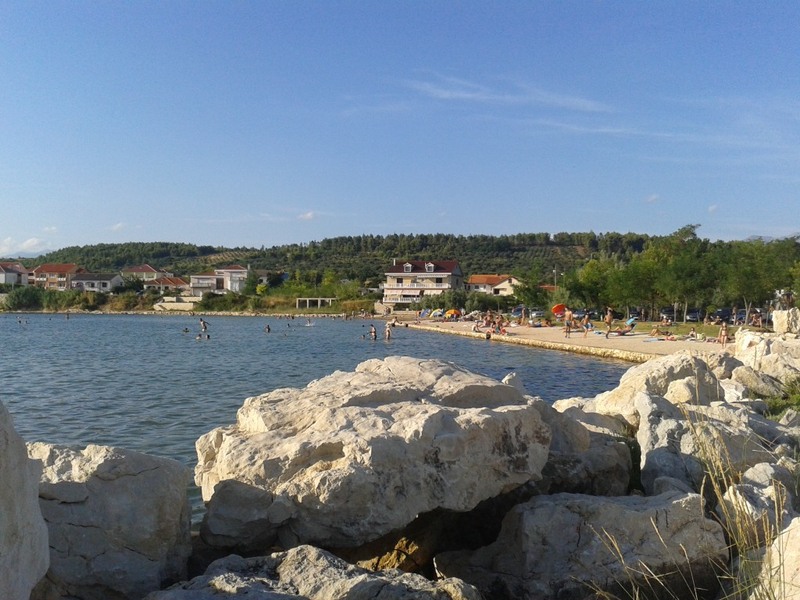 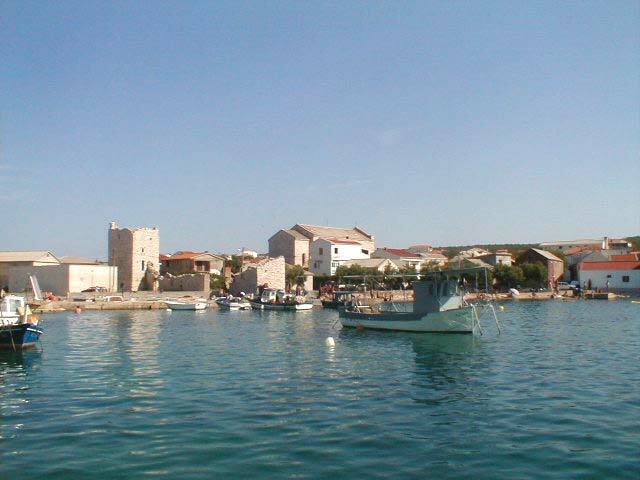 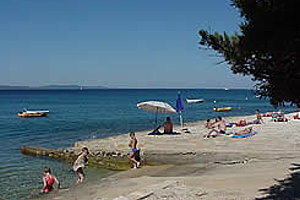 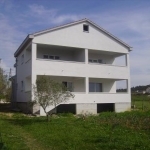 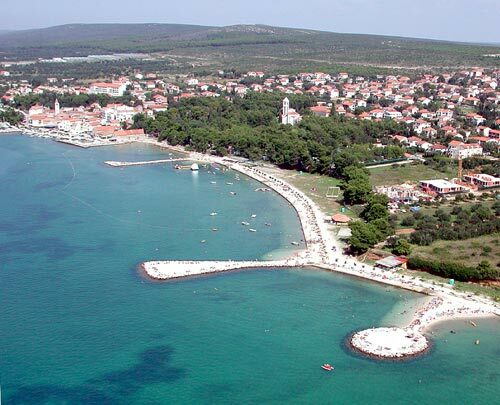 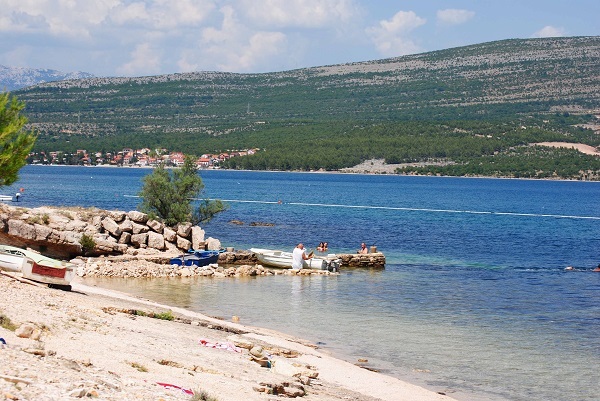 Direct-Croatia.com offers a free accommodation finding service in the Zadar region which provides you with all the information you need and puts you in direct contact with owners by telephone or by means of the form under each of the accommodation offers. 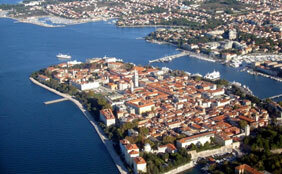 Welcome to Zadar! 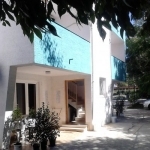 We hope you will feel at home.